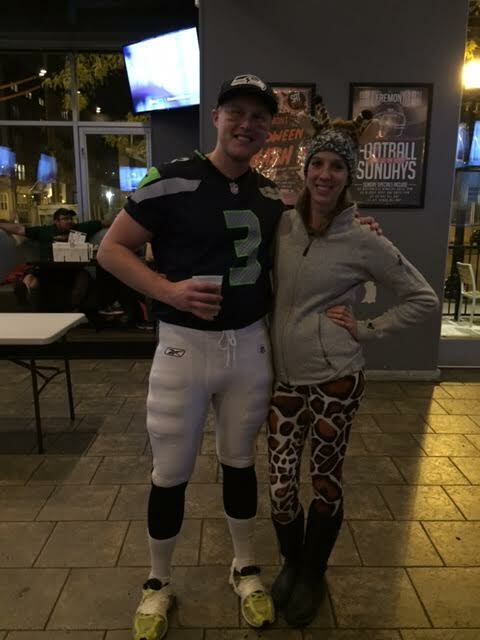 MN Twin Cities WAKA Kickball: Halloween Winners! Congratulations to Russell Wilson and a Giraffe for.... wait a minute? That's actually Drew from Victorious Secret and Laura from Kick This! We know others dressed up and looked great, but if you didn't do your job and go to the bar, then you get no mentions. Fremont is a few blocks from the kickball fields. You can go for at least one drink, maybe a few laughs.